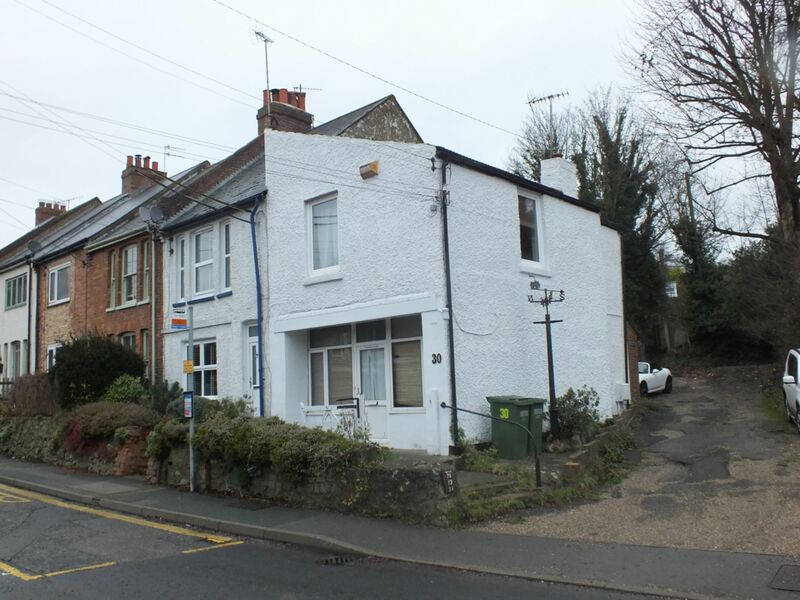 Motis Estates are proud to offer this one bedroom, end of terrace house in Seabrook for sale with off road parking and period features in a desired sea-side location, this house ticks all the boxes for those looking to put their own stamp on their new home. The quirky, cottage-styled property has a mini wall division area with steps leading up to the front door. 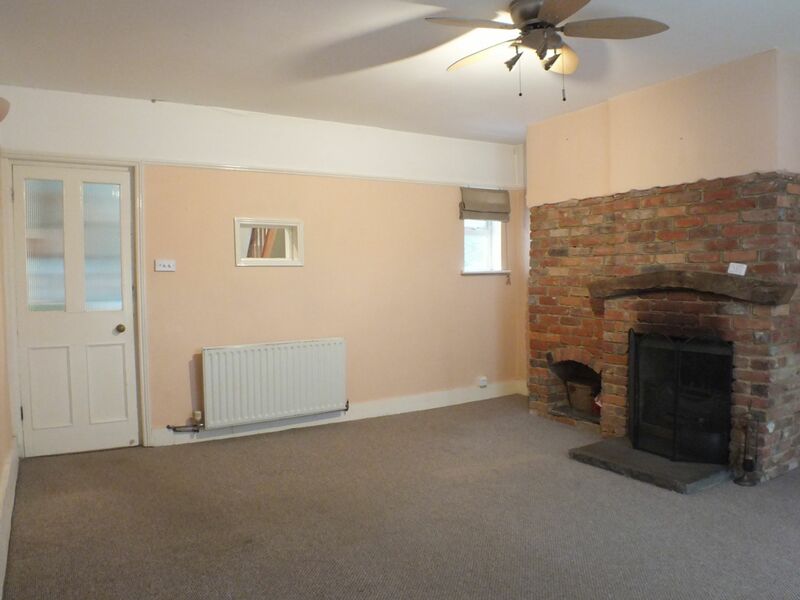 On the ground floor you will find the living room with a lovely brick fire place, the kitchen and utility area. Upstairs is the bathroom and bedroom, which has a separate dressing area with the potential to be turned in to two bedrooms. 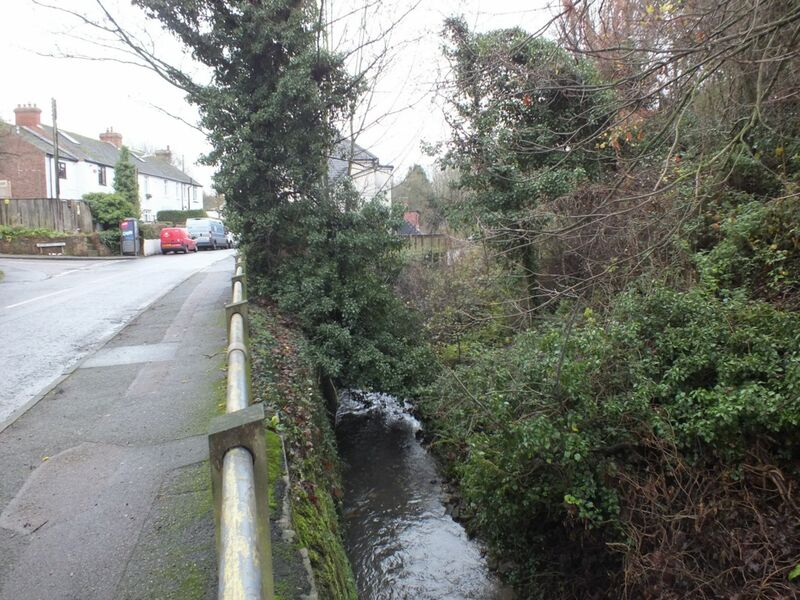 There is side access to the property with a shared driveway providing useful off-road parking. Horn Street is situated in Seabrook, a coastal town in-between Folkestone and Hythe. Seabrook is known for its quiet location, with good connections to Folkestone Town Centre and Hythe Town. 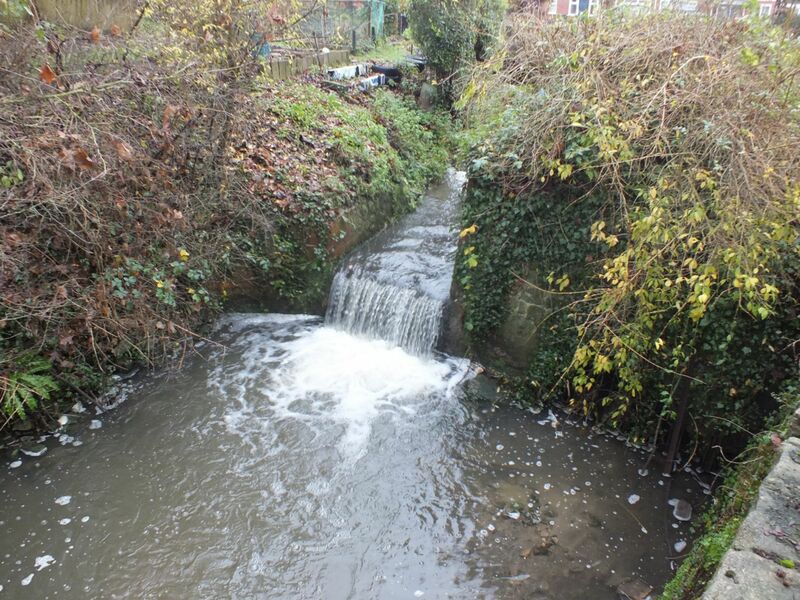 Seabrook is a quiet town situated in close proximity to Folkestone and Hythe. Hythe is a quiet town, offering many local shops and a busy high street, complete with local cafes and restaurants for a spot of afternoon tea. The Hythe Imperial is accessible via bus route, offering a luxury spa experience, with Moet & Chandon bar area and fully equipped gym. Folkestone is well known for its fantastic seaside location, with lots of work developing down the Folkestone Harbour. Motis Estates are proud to be known as Folkestone's Lifestyle Agent. Folkestone has recently opened the 'Folkestone Harbour Arm', a space developed through 'Folkestone's Regeneration'. The Harbour Arm is a fantastic open space, allowing the convenience of a coastal walk, with panoramic sea views around, complete with gourmet restaurants and a Champagne Bar situated in the former lighthouse. Folkestone also has a fantastic shopping opportunities, with Bouverie Place situated in the town centre offering big brands like TK Maxx, Primark, Choice and New Look. The Old High Street is a great place to grab a spot of lunch and do some shopping from local businesses - often art based or driven by a passion for Folkestone. There are many schools local to Horn Street, including Grammar Schools, Academy's and a country school located in Hythe. Seabrook is also the perfect location for commuters, with access to London from Folkestone Central or Folkestone West station in under an hour. The sitting room offers generous space and is well lit due to the double glazed windows around the sitting room. 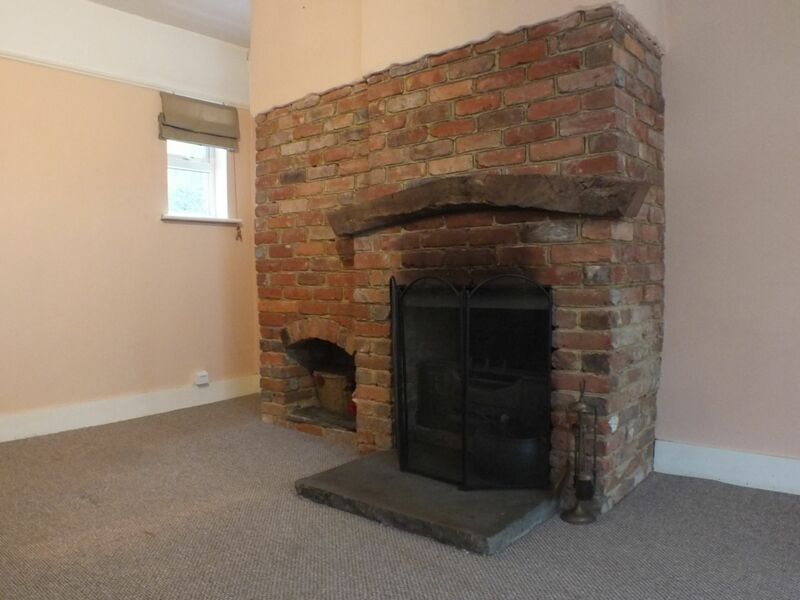 There is also a featured brick fireplace and stone hearth, perfect for those winter months. The sitting room leads onto the kitchen. 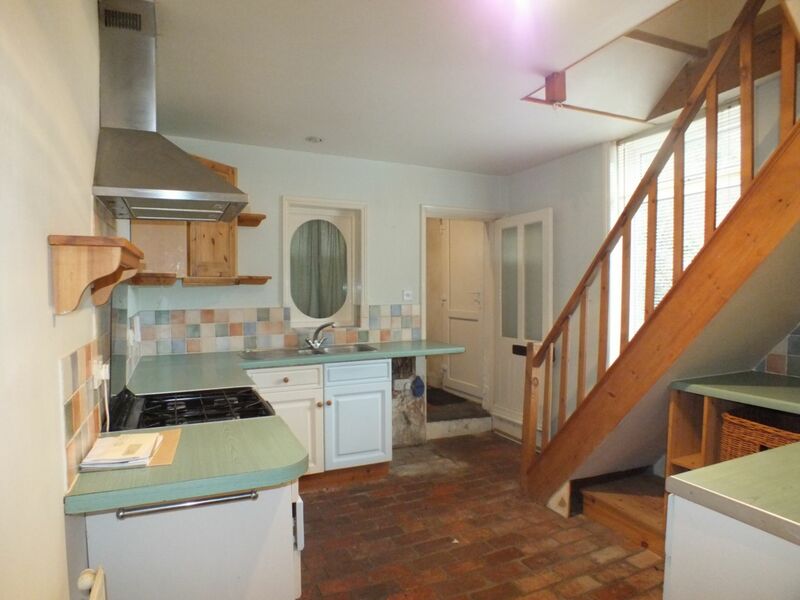 The Kitchen is of a decent size, with white cottage style cupboards. 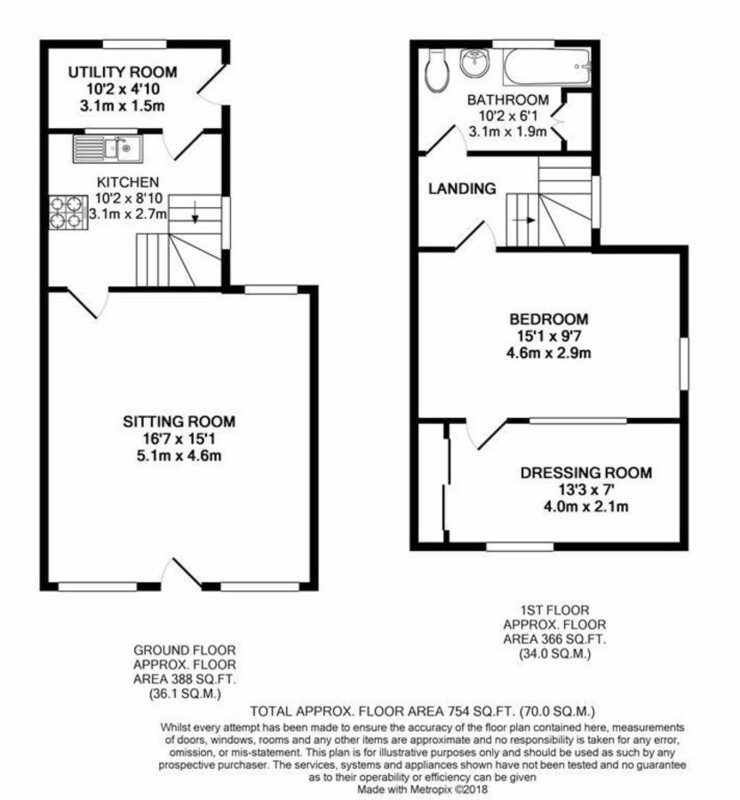 There are connection points throughout the kitchen with space for a cooker and hob. The kitchen is completed with backsplash and beautiful open bricked flooring. This leads through to the utility room. 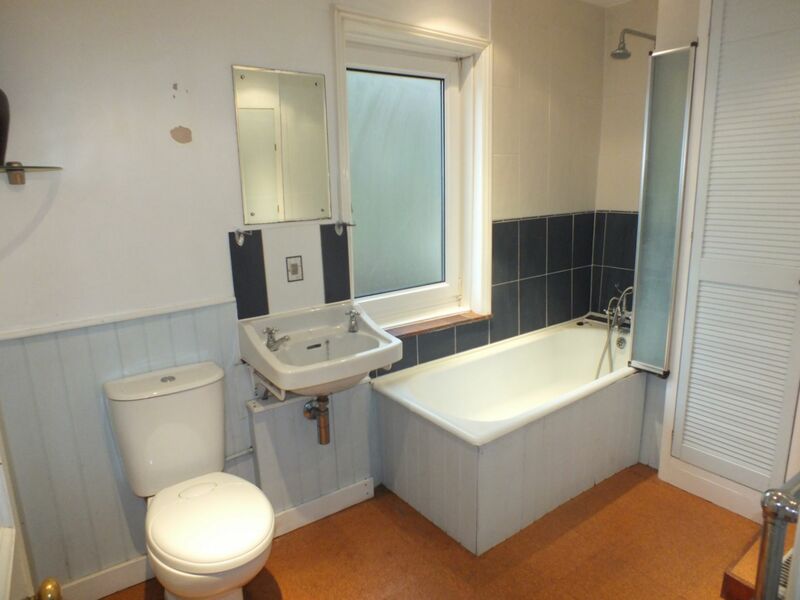 The utility room is a fantastic extra space in this cottage style house! The utility room has space and plumbing for a washing machine. The bathroom is situated upstairs of the landing. The bathroom comes completed with a panel bath with shower attachment, a wash basin and a low level WC. There is also an airing cupboard housing the boiler and a heated towel radiator to keep your towels warm! The Bedroom has double glazed windows situated to the side, allowing plenty of natural light to enter. With a radiator and wall lights, this room is always warm and airy. There is also a glass panel partition for the dressing room/office space. 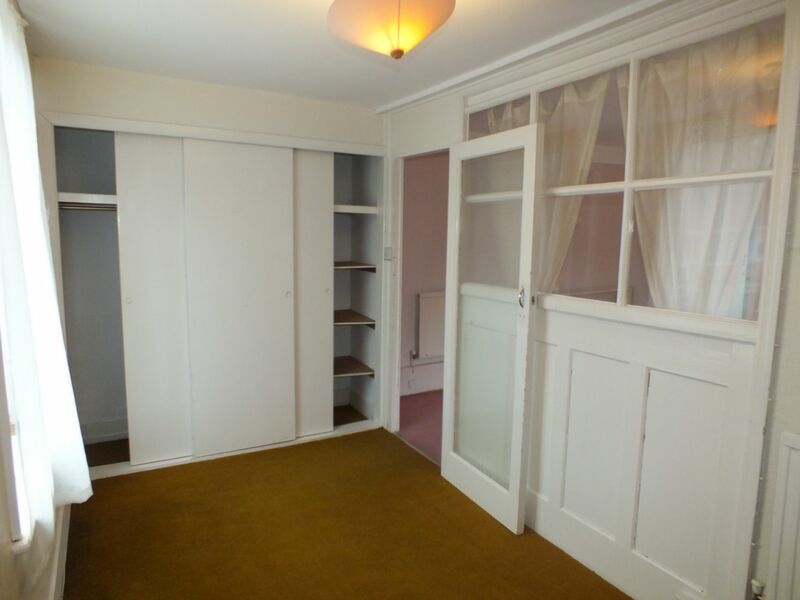 The dressing room/office space is a multi use space complete with built in wardrobes. 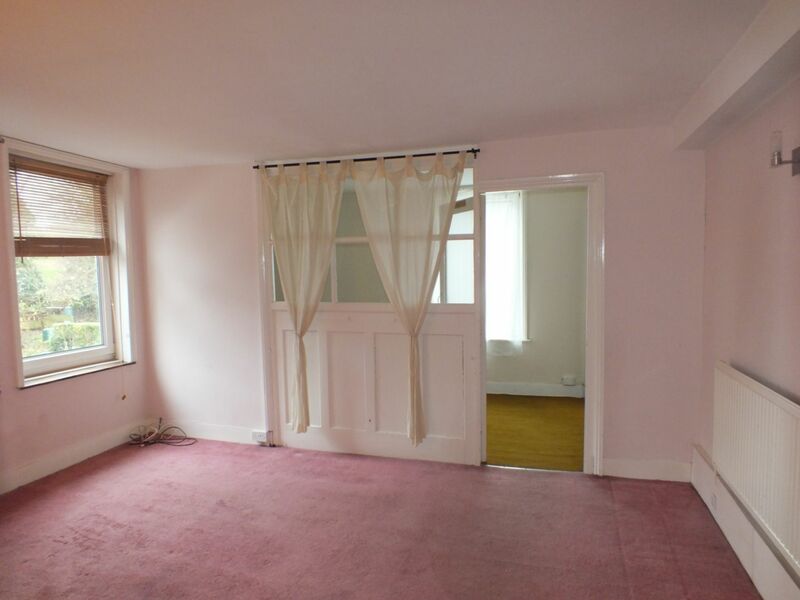 This would be a fantastic area for a spacious dressing room/desk space or cot room.